The Saturday Mothers tried to go to Galatasaray square for the 701st week of action for the disappeared people, but found all roads closed with barriers by police. HDP co-chairs Pervin Buldan and Sezai Temelli, published a written statement to mark World Peace Day. DBP Amed Provincial co-chair, Naside Toprak, said that removing the regime isolation imposed on Kurdish people’s Leader Abdullah Öcalan is crucial to reach peace. 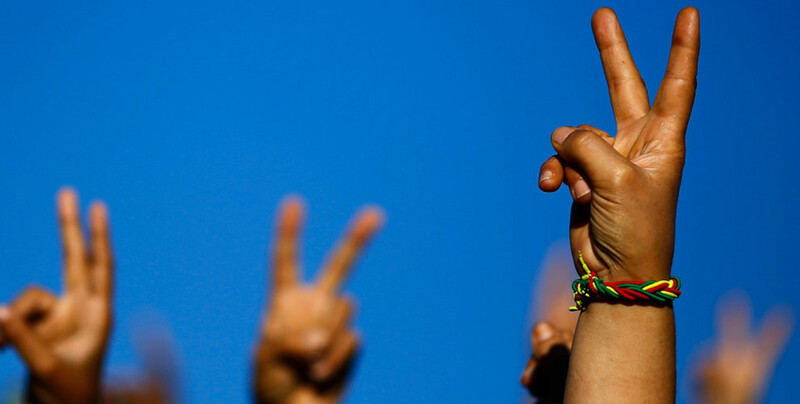 World Peace Day will be celebrated in Amed and Istanbul. Freedom for Kurdish People's Leader Abdullah Öcalan will be the main demand. Thousands of people gathered at the bus station in Van early in the morning and hit the road to Amed to attend the Peace rally. Saturday Mothers held a press conference at the Human Rights Association (IHD) Istanbul Branch to confirm that they will be in Galatasaray Square, tomorrow. Amnesty International has said it would send observers on 1 September to the sit-in organised by the Saturday Mothers. 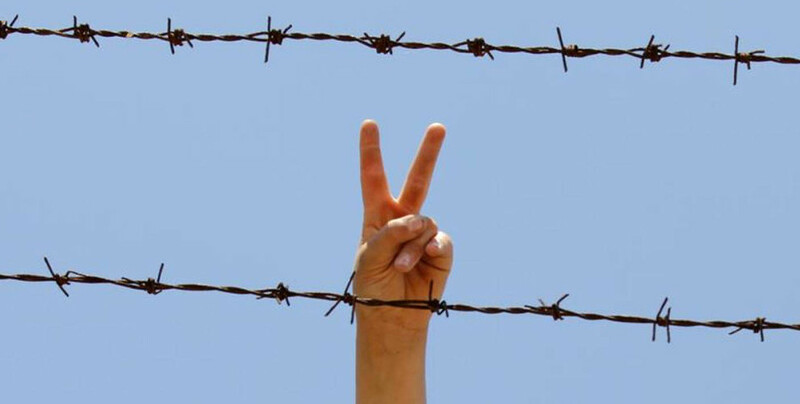 Kurdish leader Abdullah Öcalan is held in aggravated isolation by the Turkish state as part of its genocidal campaign against the Kurdish people and their freedom struggle. Another sick prisoner has lost his life under inhumane conditions. Reactions grow against the isolation of Kurdish People’s Leader Abdullah Öcalan by the Turkish state. HDP co-chair, Pervin Buldan, answered to Interior Minister Süleyman Soylu, saying that the AKP government is still protecting the killers. KCDK-E Presidential Council has called on people everywhere to step up demand for the freedom of Öcalan on 1 September. A group from the French capital Paris took over the Freedom Vigil for Kurdish People's Leader Abdullah Öcalan this week. Incarcerated cancer patient Koçer Özdal lost his life in the hospital he was receiving treatment in.